Dear Diary… Who Am I Writing For? Whenever I pick up a pen or open my lap top, I think about two things. What am I going to write? Who is it for? A lot of my scribbling is for myself. To-do lists, research notes, my diary and the first drafts of every novel. I’m emptying ideas from my head so I can look at them in the cold light of day. Are you a list maker? I love writing to-do lists. They are wishful thinking and I never ever tick everything off but they help me to get a few things done. Do you find some tasks just don’t get ticked off? For me, chores like windows and floors, can carry over for days! This year, I kept a personal diary for the first year in ages. 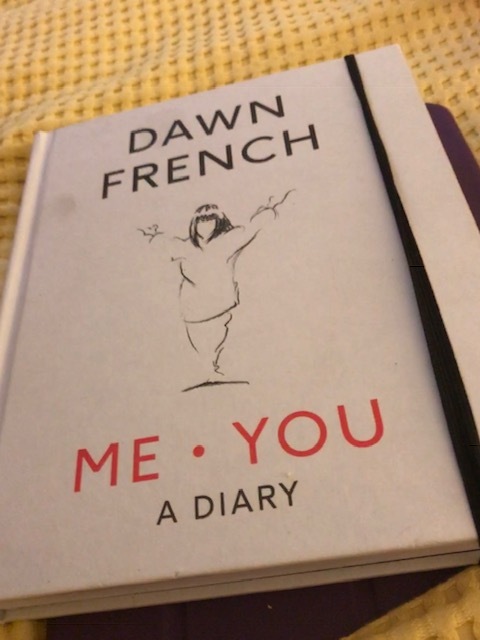 It started because my sister, Pam, bought me a brilliant ‘Me.You’ diary created by Dawn French. This is such an inspired book! It’s full of suggestions, musings and blank pages. It is flexible and without dates and I found that I loved writing in it. Looking through the pages, I see it is stuffed with big ideas, dreams and aspirational quotes that I liked but didn’t always live by. It is also crammed with rants and moans and whinges. A diary is a good place for all those thoughts – a private record of the topsy turvy year I have journeyed through. 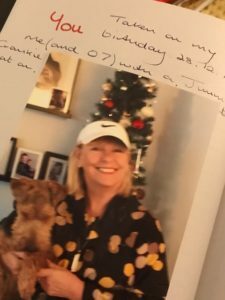 Will I be keeping a diary again this year? Oh yes! You see, a lot of my daily writing finds an audience. My Facebook posts tend to have a glossy filter. Do yours? My tweets are for a wide audience and any comments n there are positive or, if they are negative, about bigger issues than my own little niggles. My blog tends to focus on the brighter side of my life. This writing is a ‘true’ picture of my life – I always try to be authentic- but it is an edited version because I try to find the good side or the humour in any struggles. My novels only go to readers after three or four drafts that have been read and revised by me. A diary is somewhere to harvest and store happy memories too. 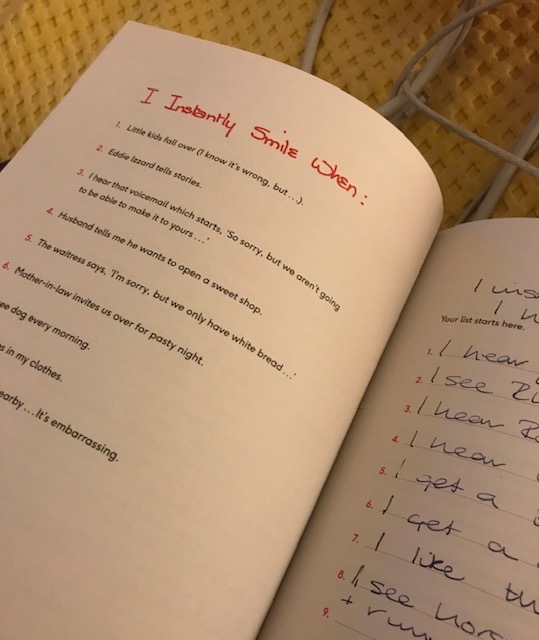 Here is the ‘I Instantly Smile when…’ page. I love my diary, so private, full of my ideas, dreams, smiles, moans and grumbles and a great way to get rid of those thoughts that stop you from sleeping. 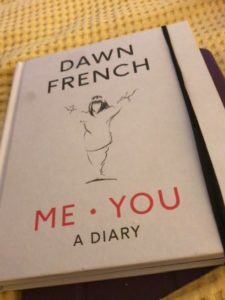 If, like me, you haven’t tried keeping a personal diary for a while, why don’t you give it a try. You don’t need to write every day but it is there when you have something to mull over. Keeping a diary yea or nay? I’d love to hear from you.